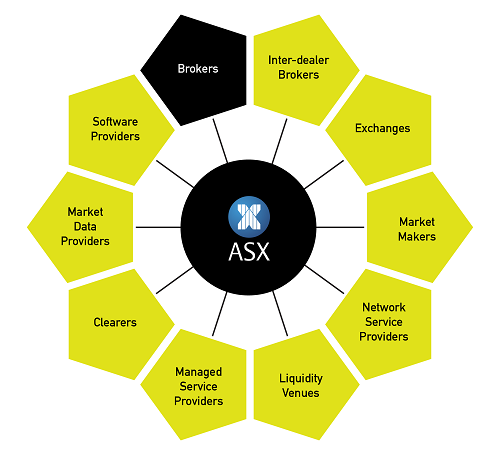 The Community consists of companies from across the global financial markets, who all share common interconnection points through the Australian Liquidity Centre and ASX Net. This has created a vast fabric of connectivity which helps simplify business interactions. If you manage high availability trading technology, or support mission critical applications and data feeds, members within the Community are uniquely positioned to help your business succeed at all stages of its journey. Want to see your firm included?